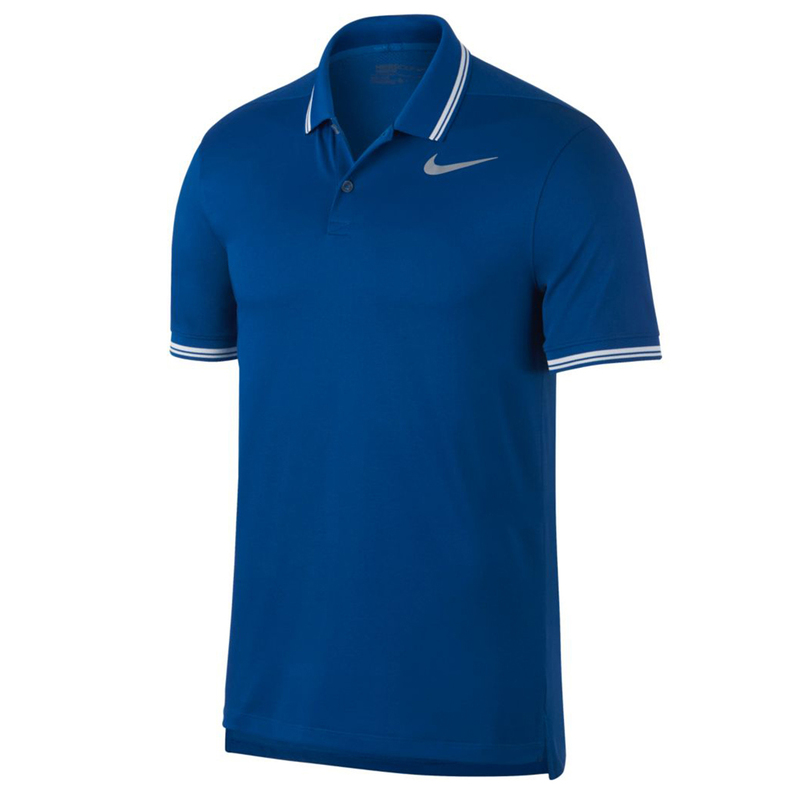 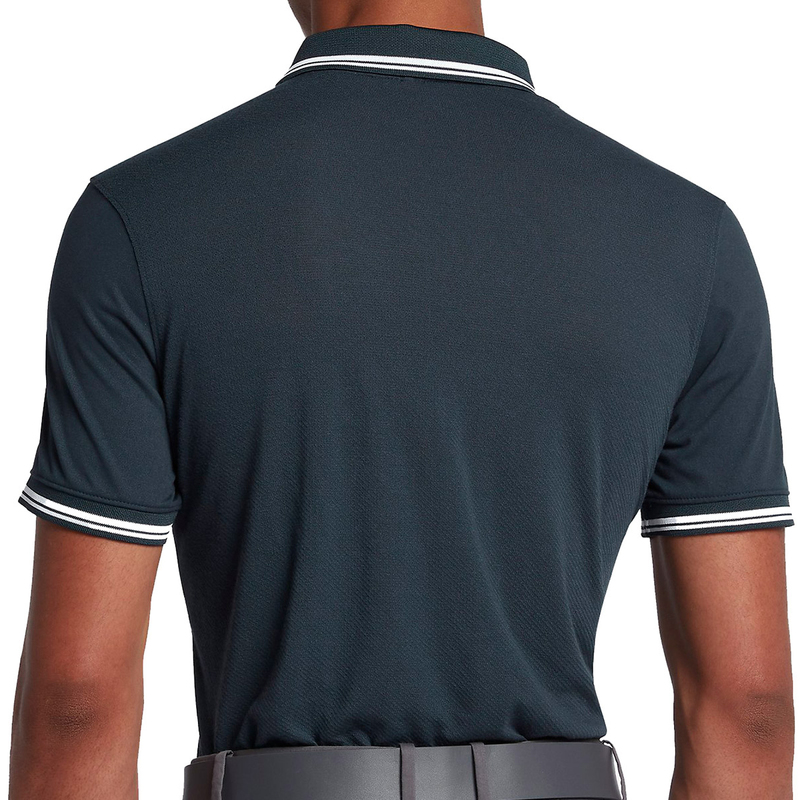 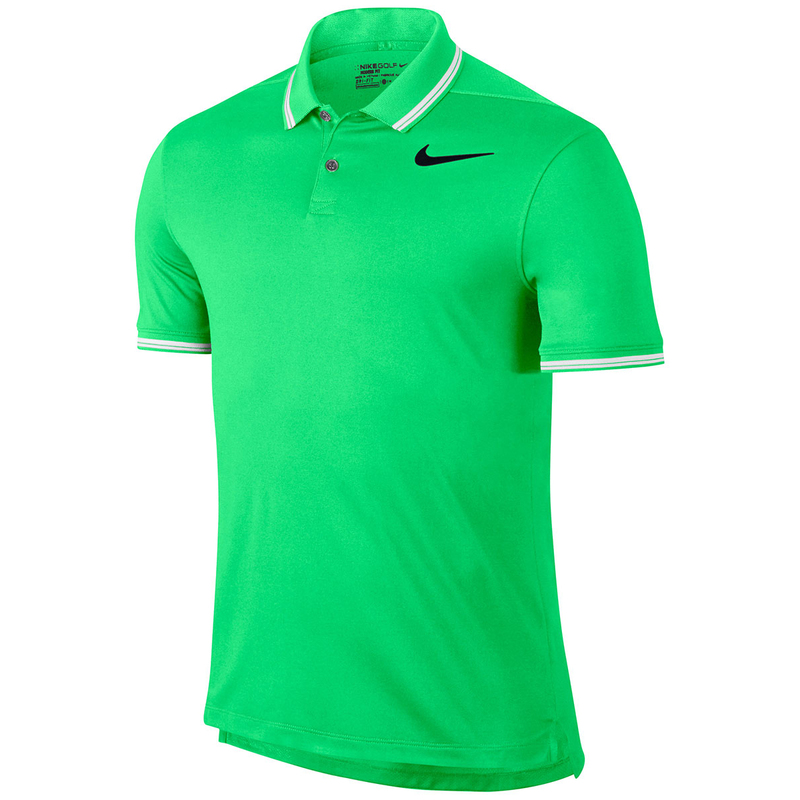 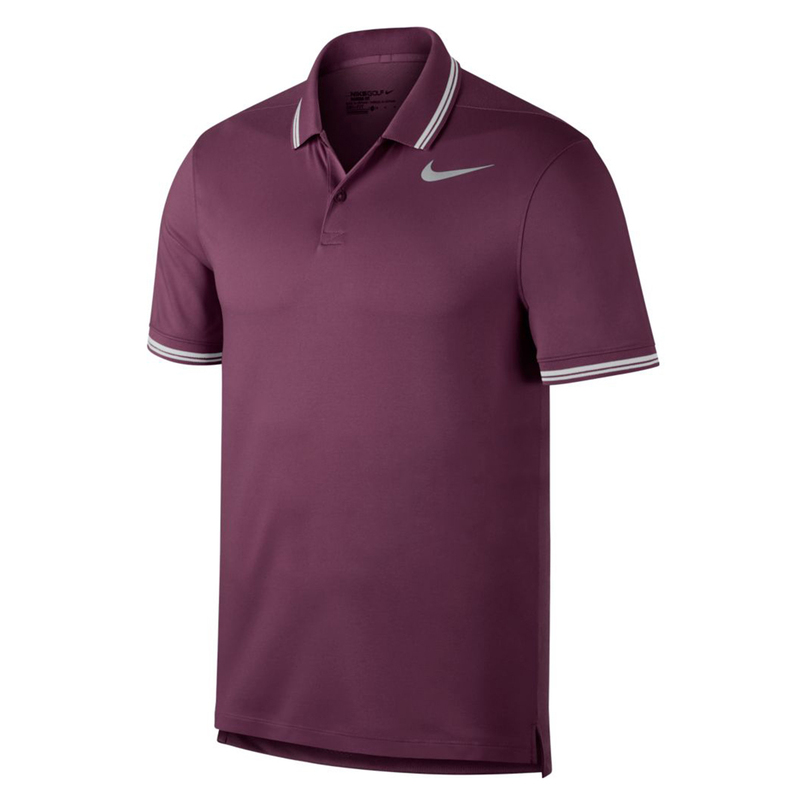 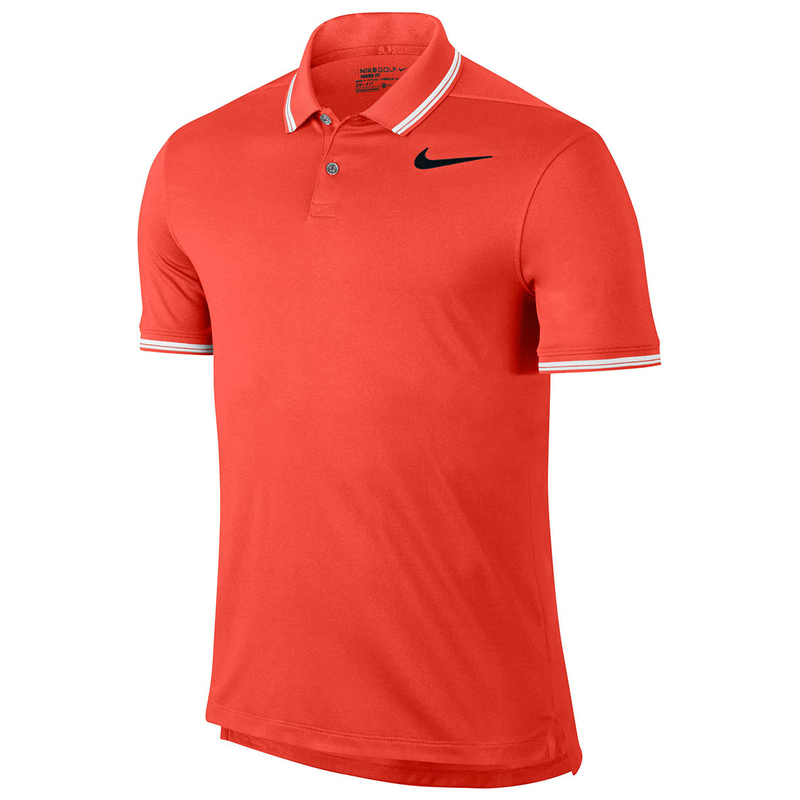 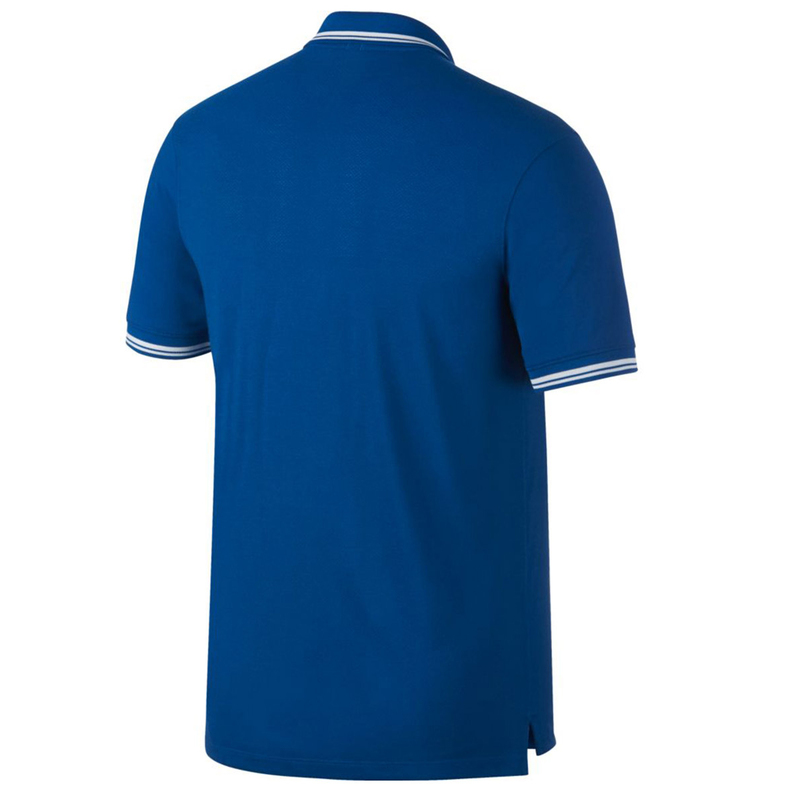 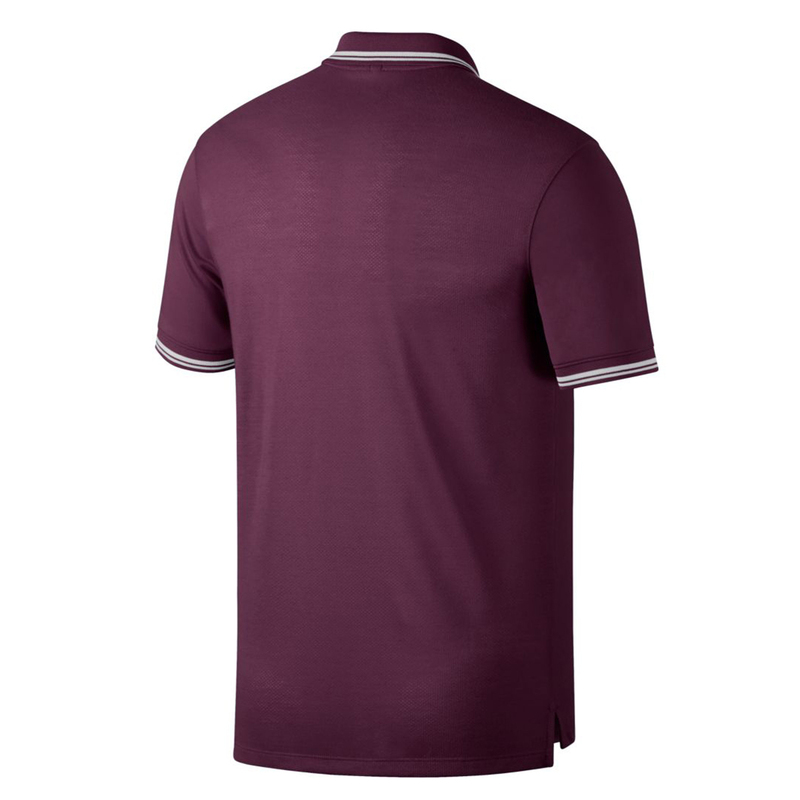 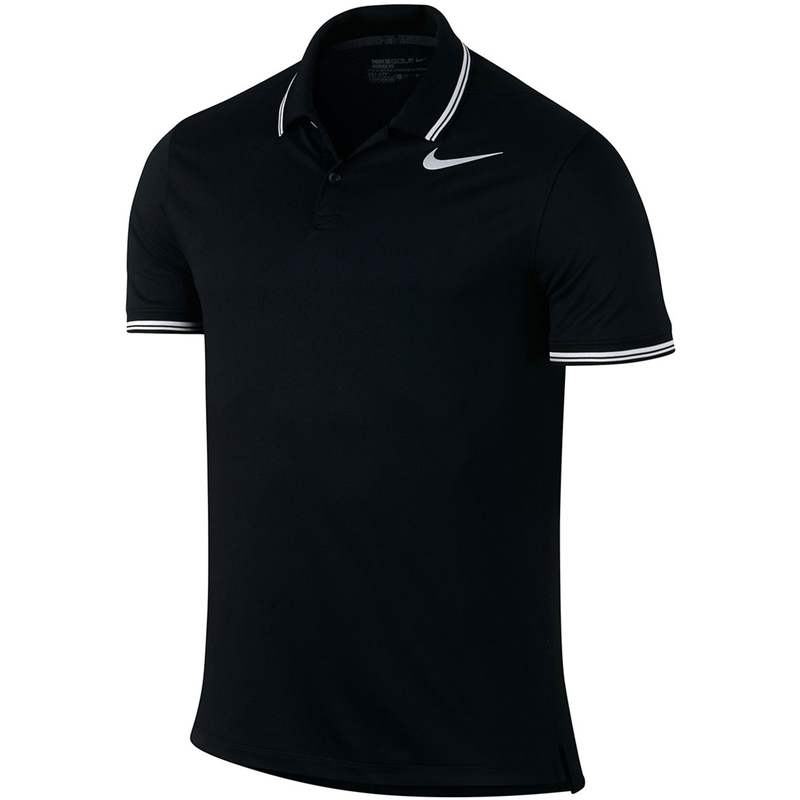 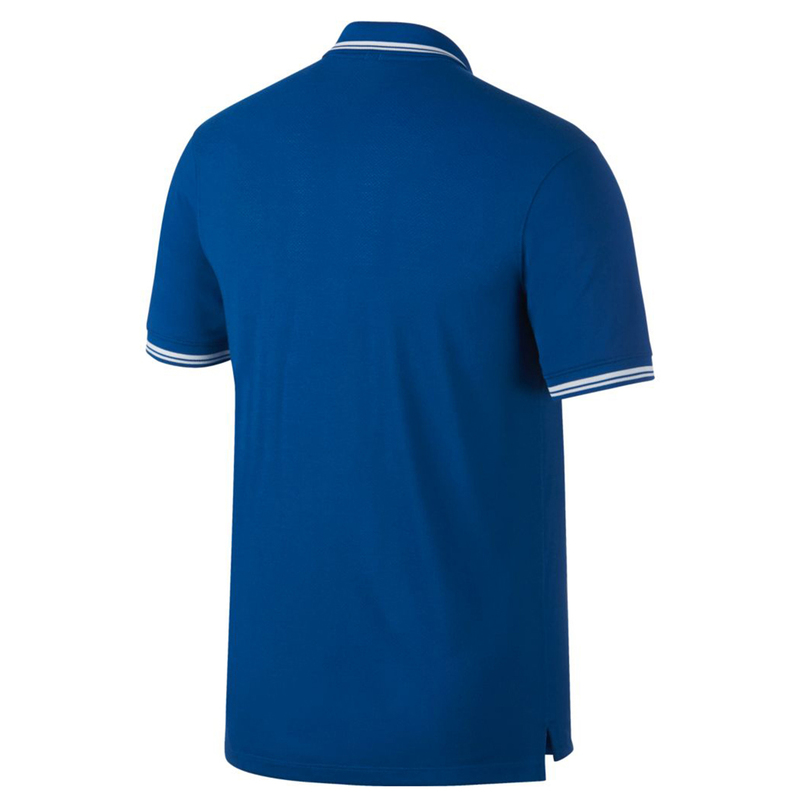 Look the part on the golf course this season with this fantastic polo shirt from Nike. 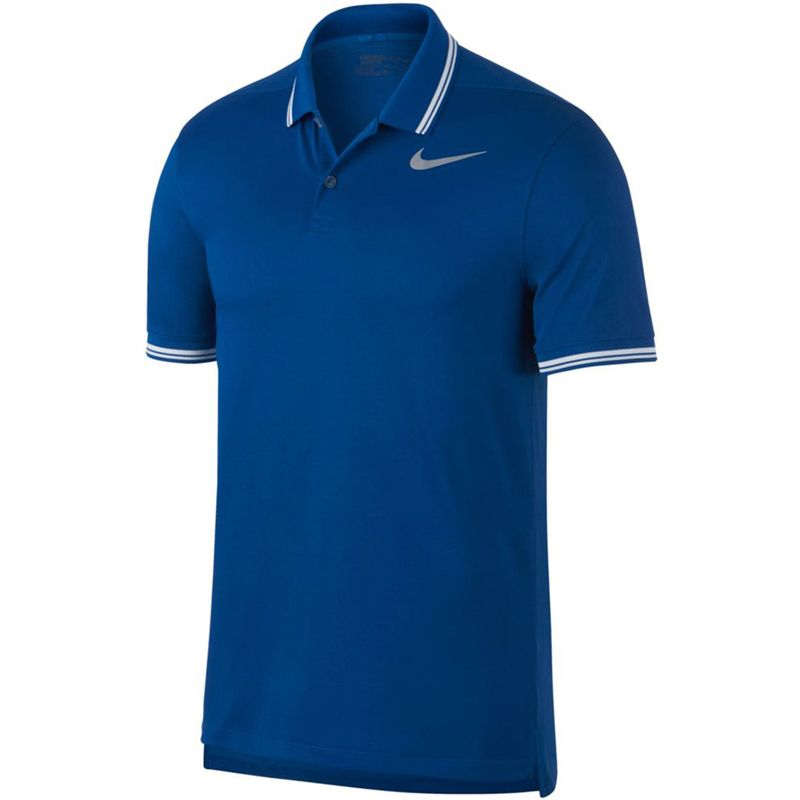 This shirt benefits from Dri-FIT technology which wicks sweat away from the body to leave you dry and comfortable. 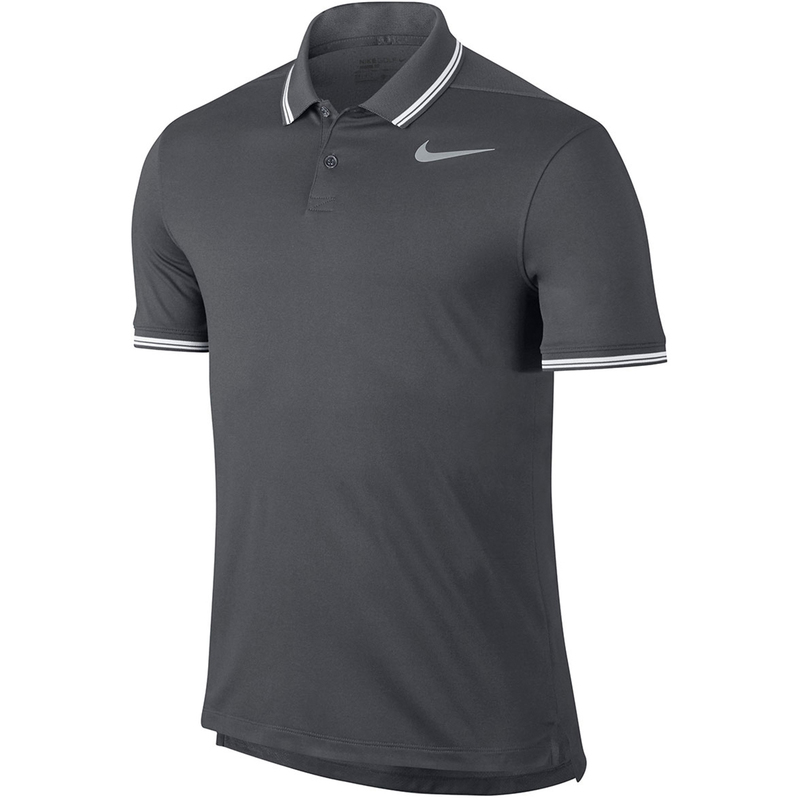 The knit mesh fabric helps enhance breathability, while the modern fit is contoured to offer optimal freedom of movement, ideal for golf. 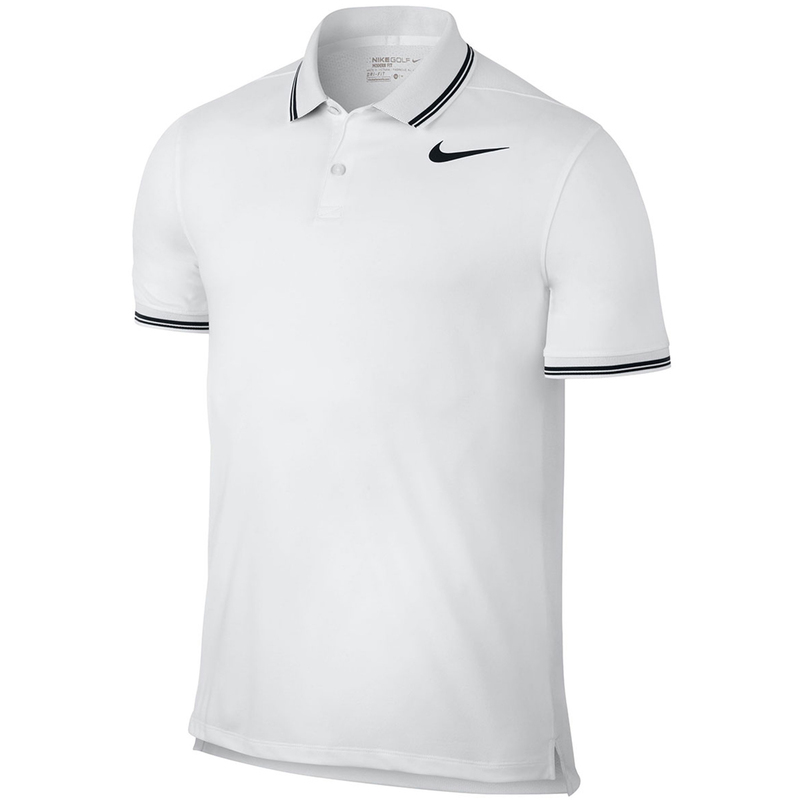 The design is complete with a ribbed collar to prevent curling and a 2 button placket with the Nike logo located on the chest.